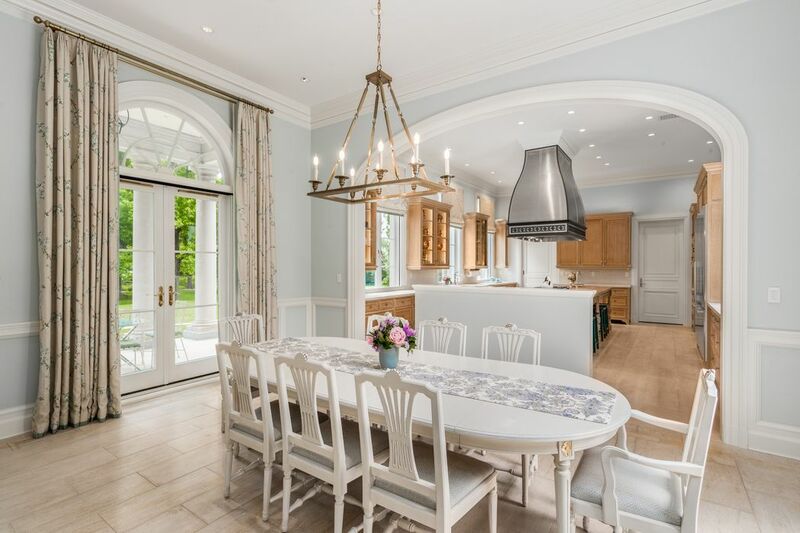 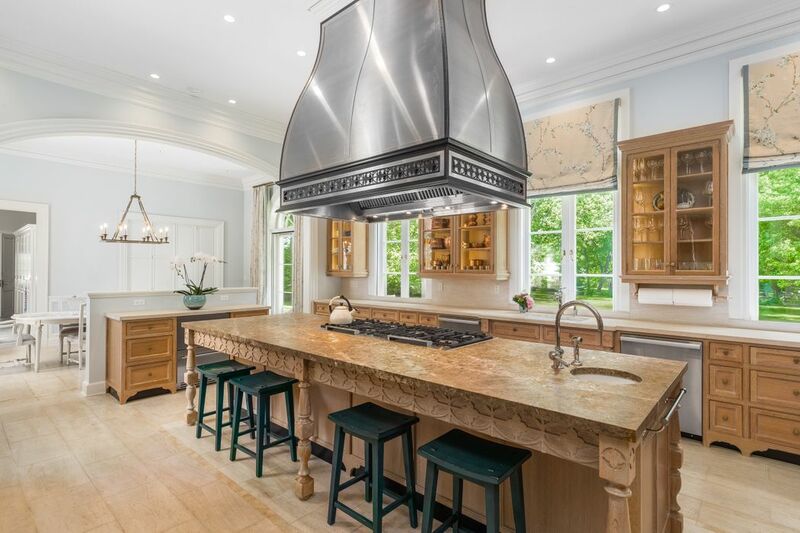 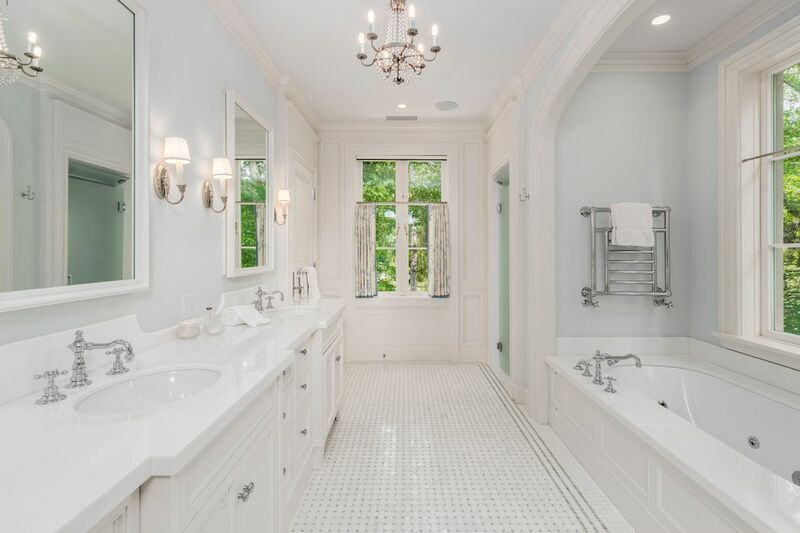 471 Lake Avenue, Greenwich, CT 06830 | Sotheby's International Realty, Inc.
$29,500,000 8 Bedrooms8 Full / 4 Partial Baths18,000 sq. 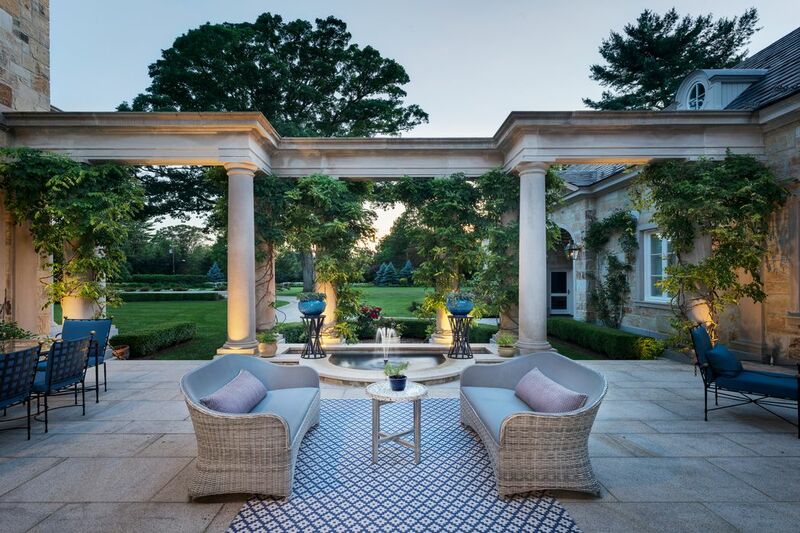 ft.
Amarpali is an American-French Country estate of the finest caliber designed and executed by award-winning architect Dinyar Wadia in 2013. 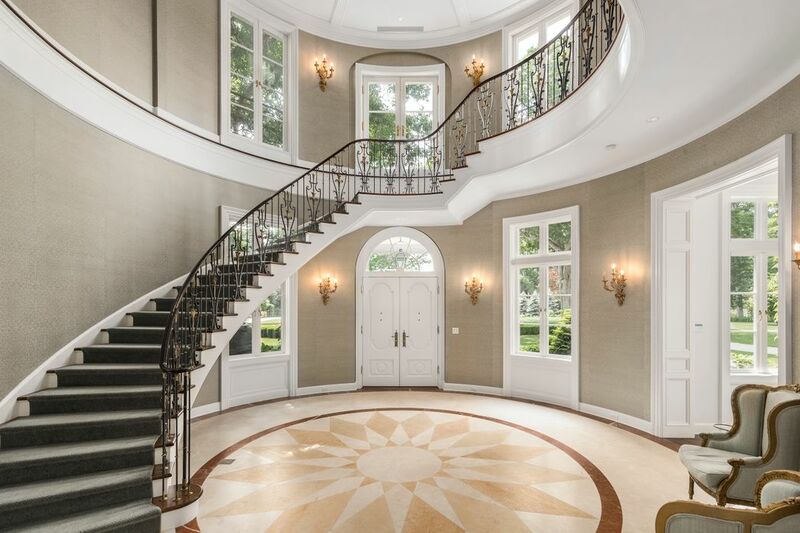 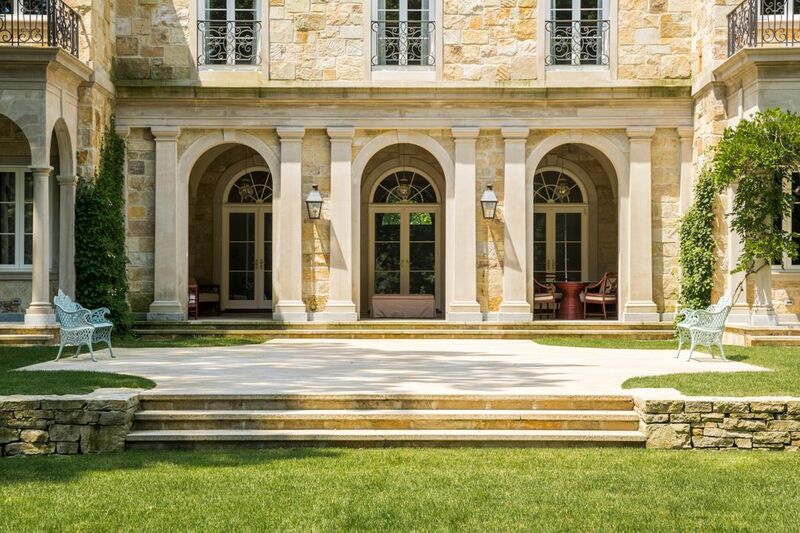 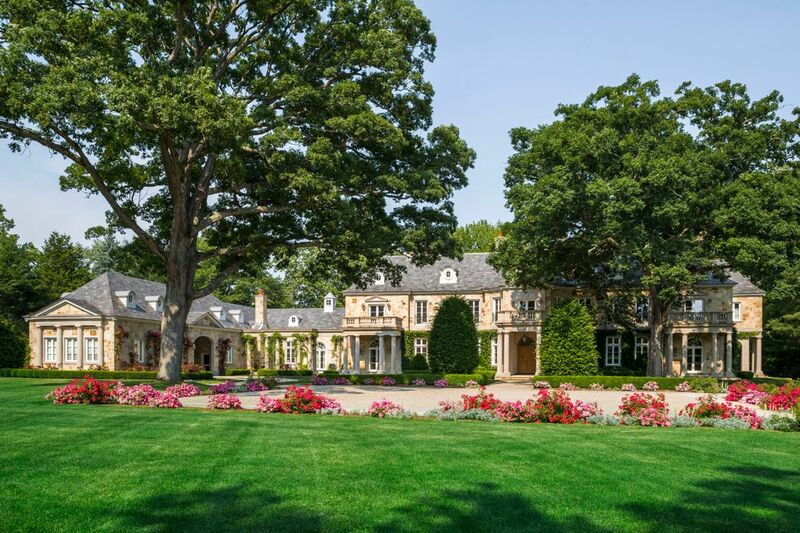 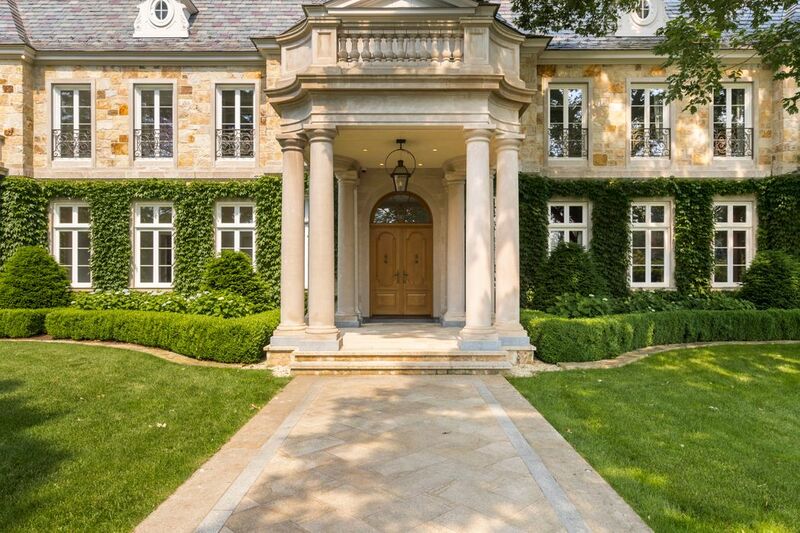 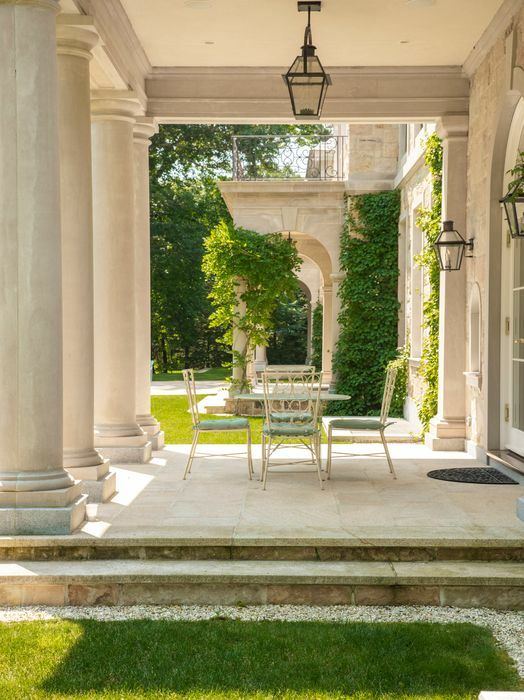 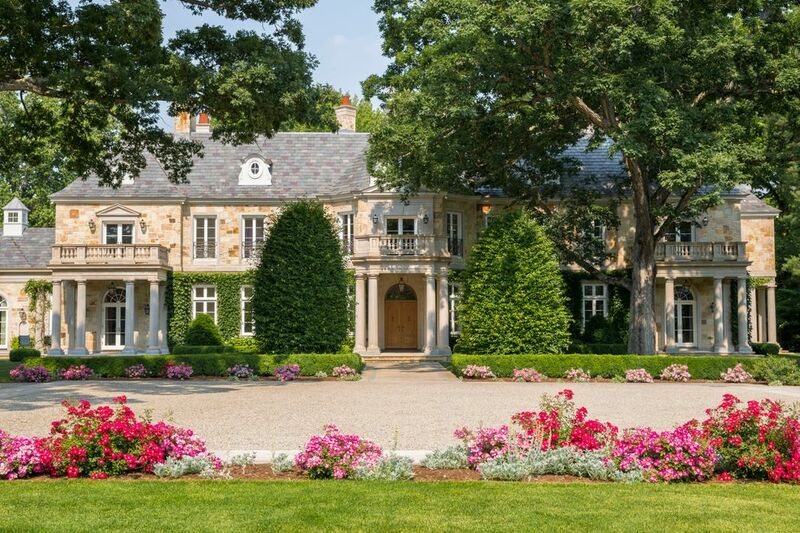 Set on three private acres near downtown Greenwich, Connecticut, Amarpali is an exceptional, custom-designed 26-room residence boasting impressive public rooms and exterior entertaining spaces with extraordinary architectural detailing. 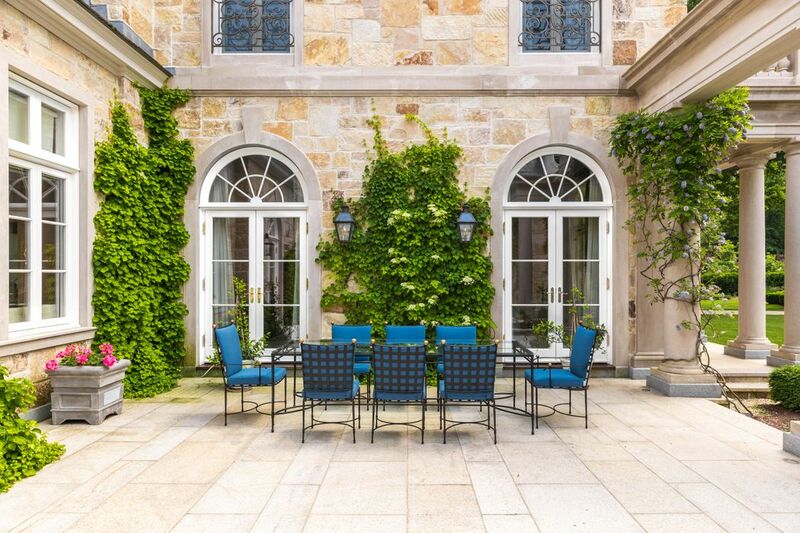 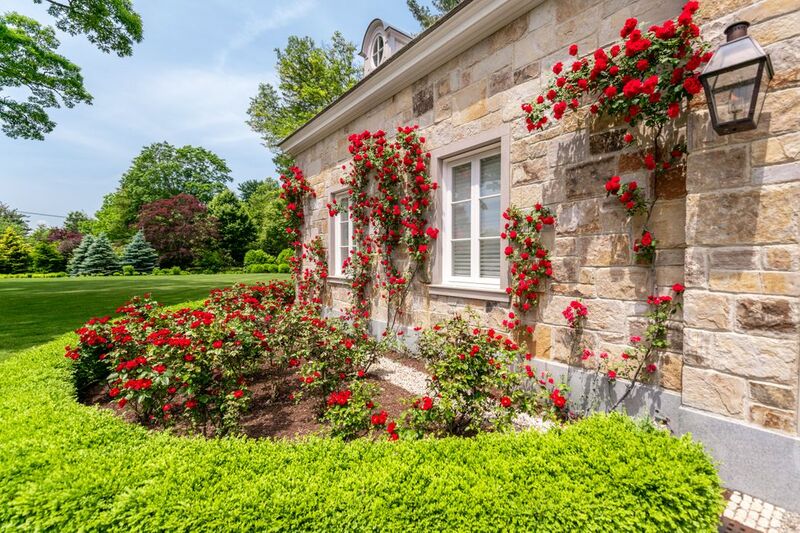 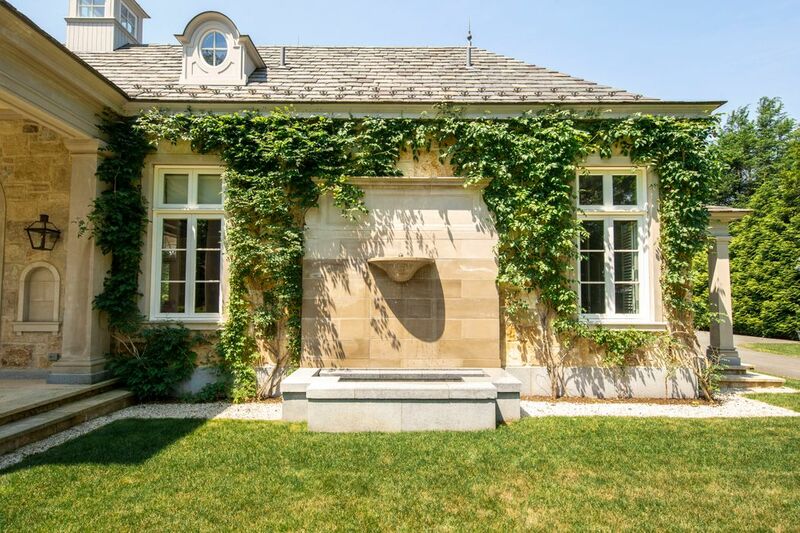 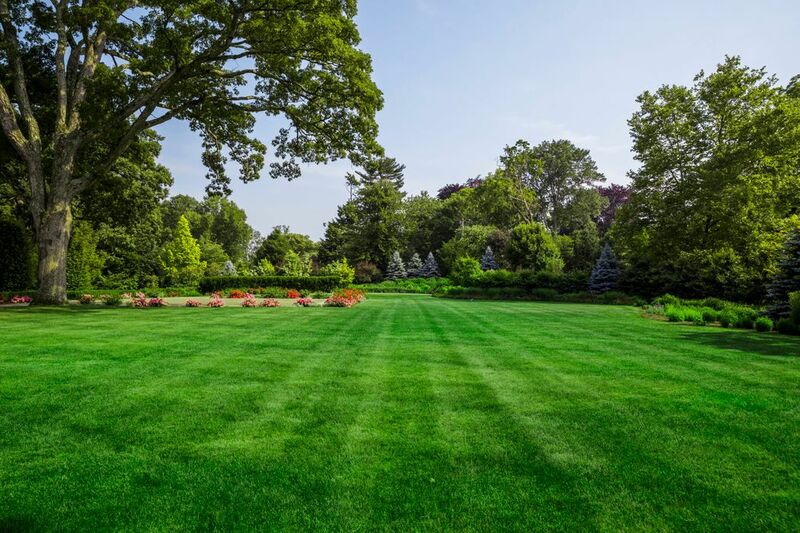 Behind the Rockefeller-era stone walls and the gated entry with ivy-clad pillars, the classic oil and stone driveway winds you past century old trees and sweeping lawns to a grand parking courtyard. 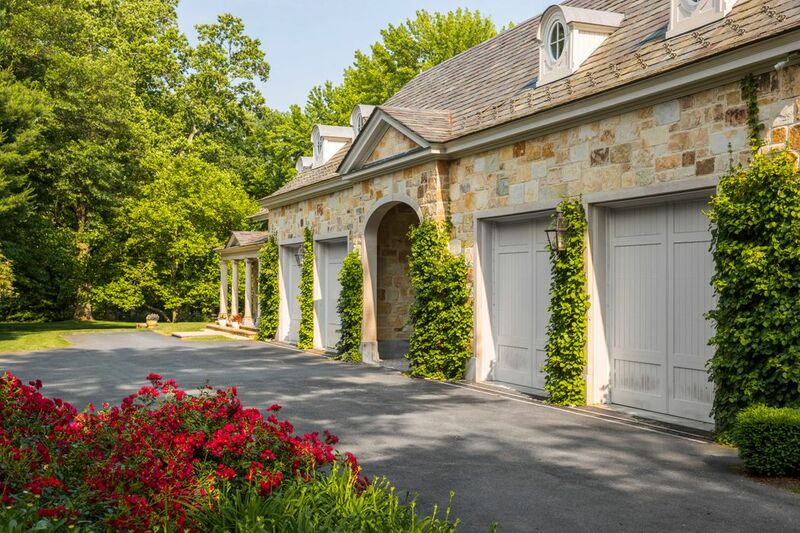 Amarpali’s impressive stone façade reflects the warm sunlight in an awe-inspiring pink hue beneath a handsome slate roof. 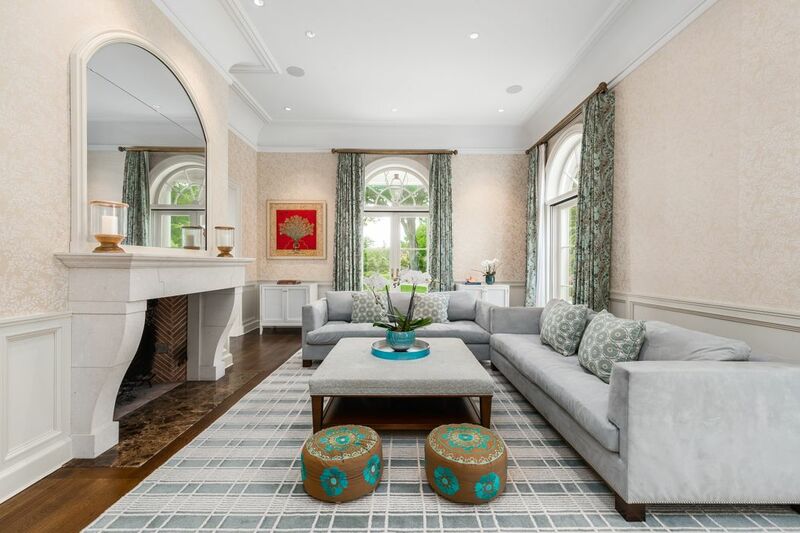 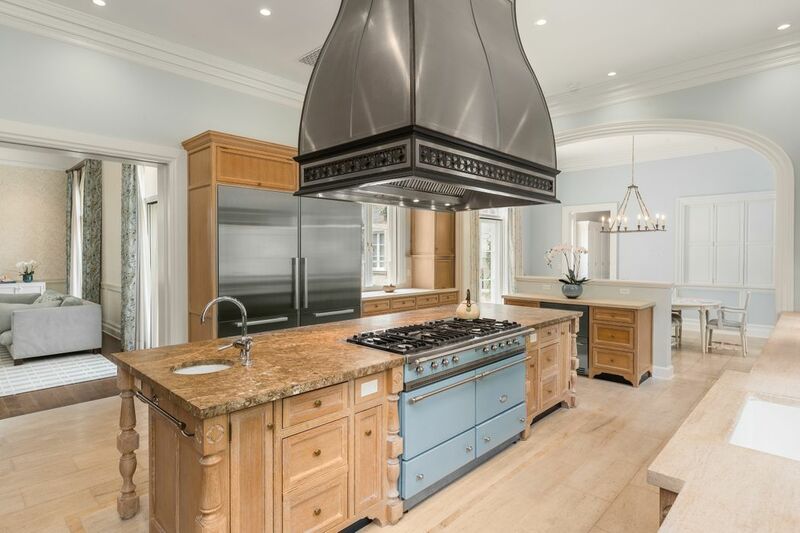 Light abounds in this 8-bedroom smart home featuring 12 bathrooms and 7 fireplaces. 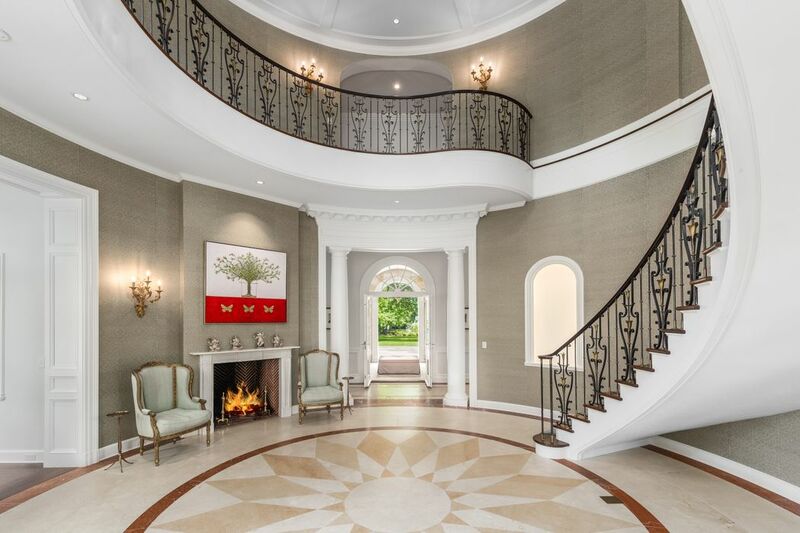 High ceilings, custom millwork and beautifully proportioned rooms encompass nearly 18,000 square feet of living space spread over four levels all connected by an elevator and elegant back stair case. 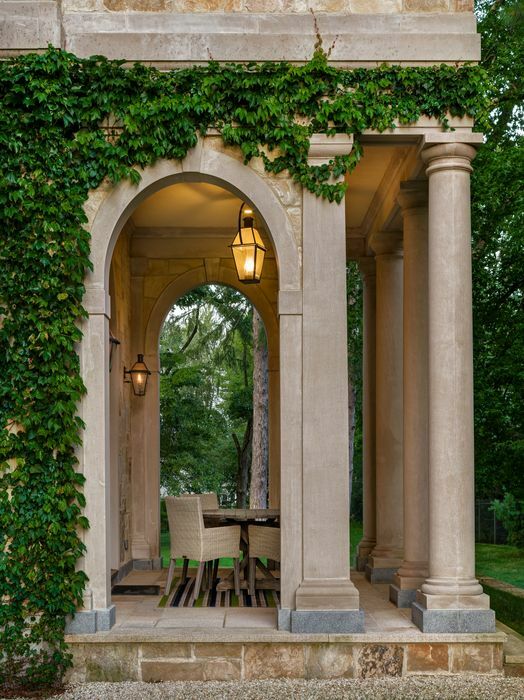 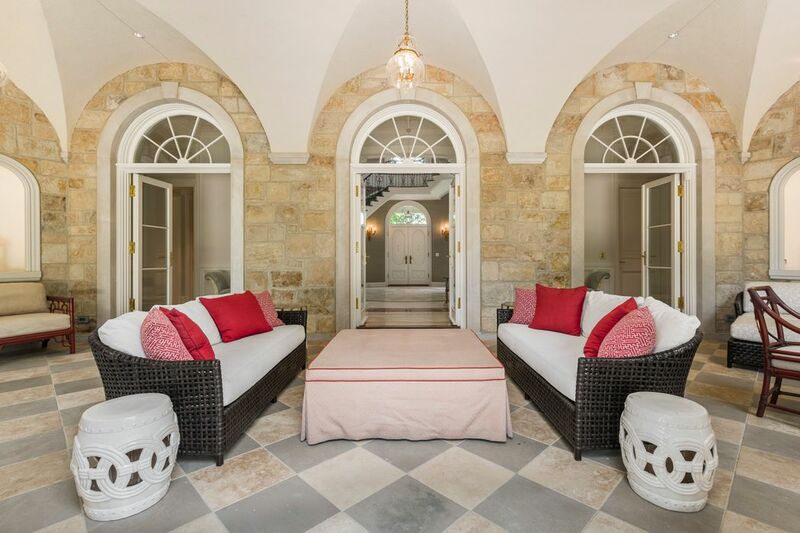 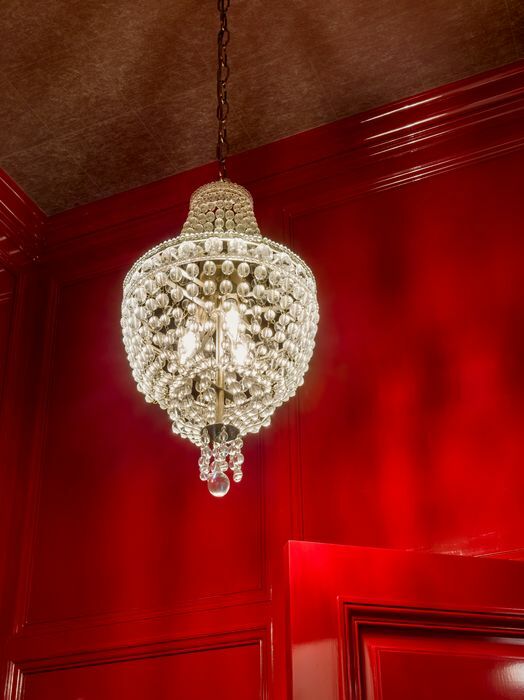 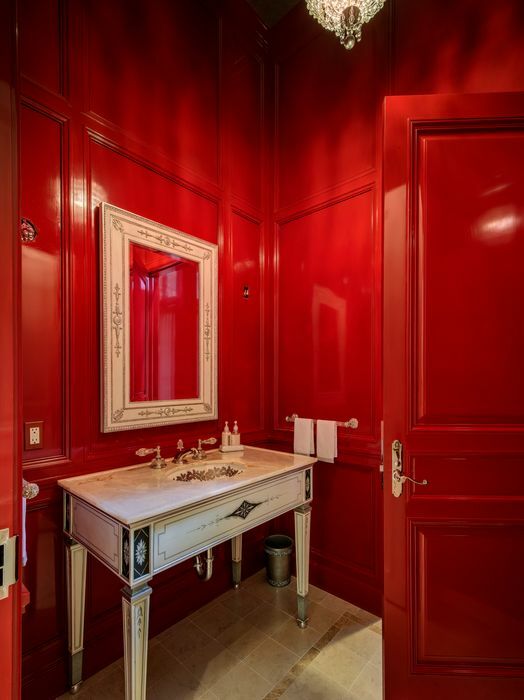 From the red-lacquered formal powder room to the handsome wood-paneled library and the beckoning outdoor Loggia, the estate is filled with magnificent craftsmanship. 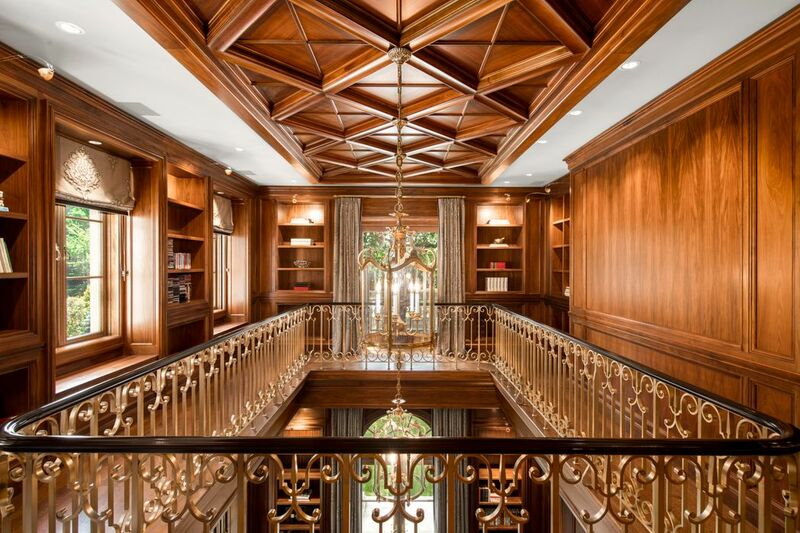 Imported materials were selectively chosen. 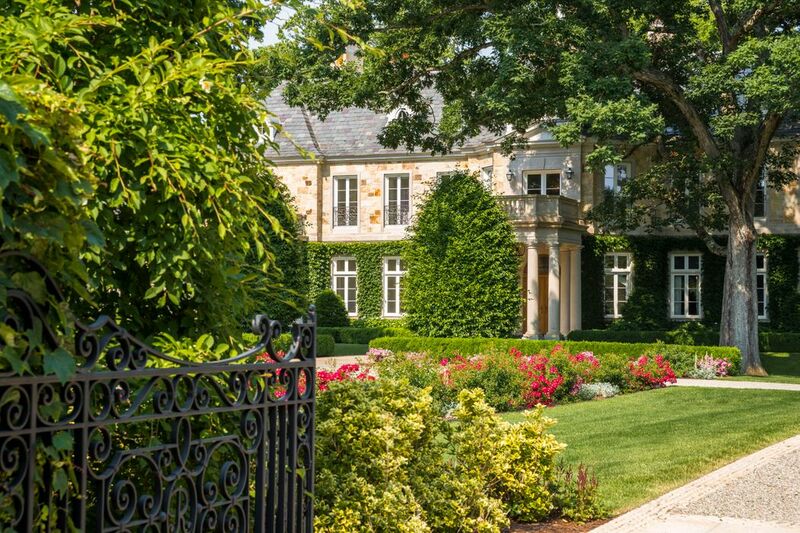 Luscious European gardens are visible from virtually every room. 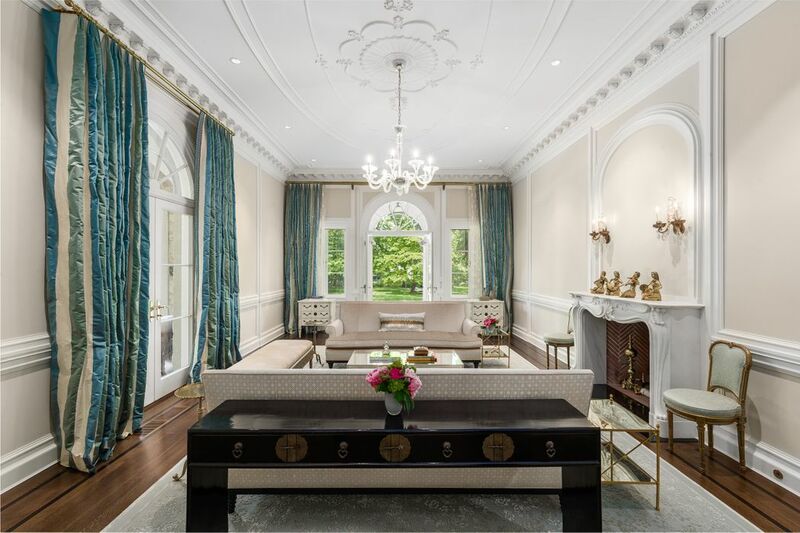 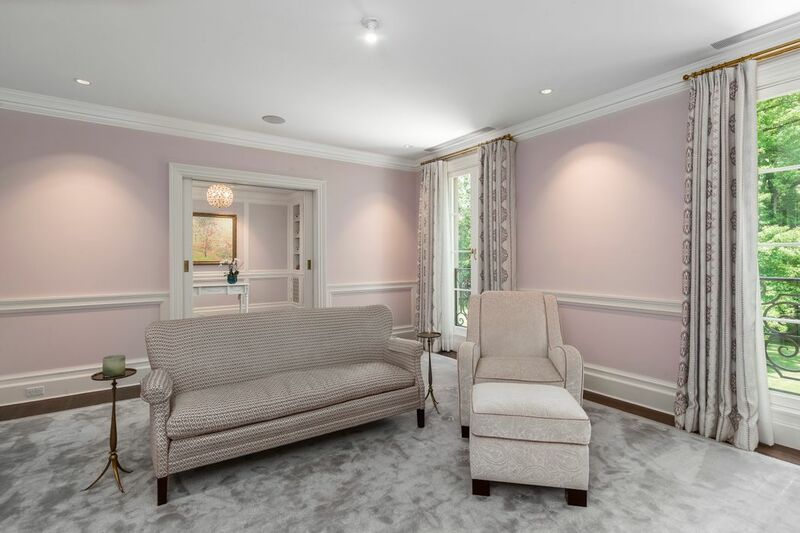 This remarkable residence combines neoclassical style with modern amenities and offers downtown Greenwich within minutes and New York City in less than an hour. 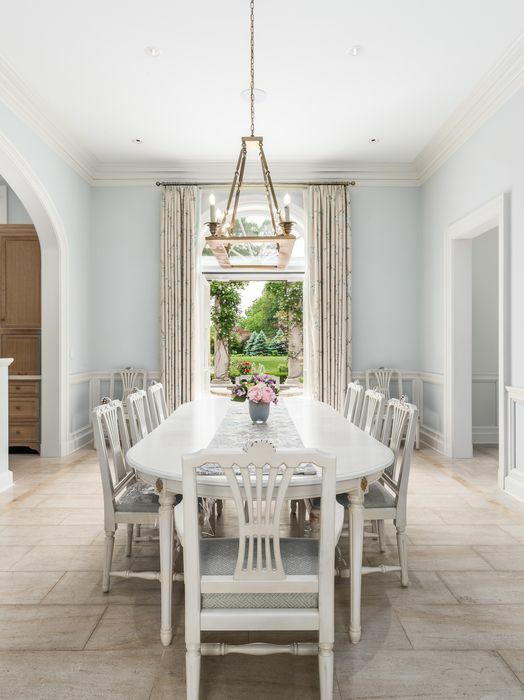 Amarpali offers a rare opportunity for a discerning buyer to blend formality and comfort into their own opulent lifestyle for several generations to come.